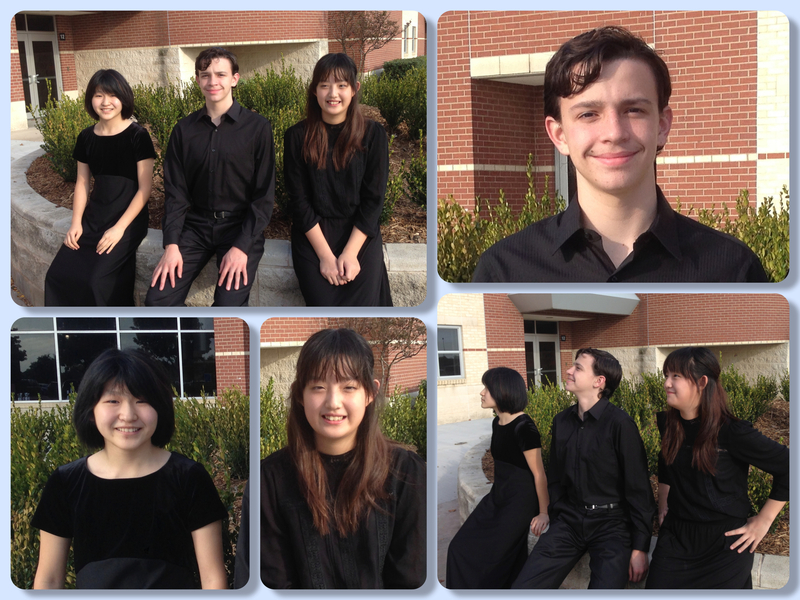 Several KMS students competed in the All-Distrct and All-Region Orchestra festival over the course of October and November. Students competed in multiple rounds of auditions and a district bootcamp. The All-Region competition culminated in a two day festival and a concert featuring the very best orchestra players in the region. KMS Orchestra was proud to be represented by Sammy Alivernia on the bass, Grace Kang on the violin, and Claire Chong on the cello. Congratulations to our All-Region players!